GET 'ER DONE: When it's just the two of you and you want it simple, but nice. 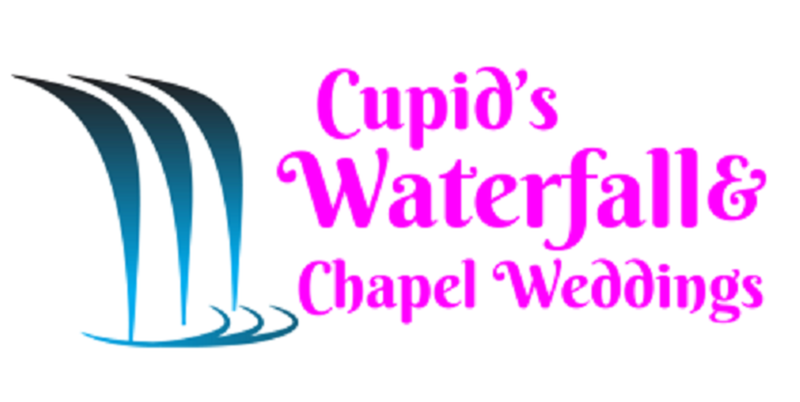 Arrive dressed and ready to: "Say Your Vows and Be Married"
Depending on the day of your GET ER DONE wedding, we often perform this ceremony in our rustic outdoor wedding arbor located in a secluded wooded location on the chapel grounds. As we are unable to accommodate cameras or cell phone photography, you can add a photographer and photos to this package, just ask a coordinator. (details below) We will need at least 2 days advanced notice to add photography and it is based on availability. If a Photography package is added, up to 6 guests can be added for an additional fee of $25 per family member/ guest.